Water has been a teacher to humanity for millennia. Now that humanity faces unprecedented challenges, water remains our teacher, particularly in the form of the humble yet powerful swale. Beyond its function of slowing the flow of water through a landscape, the swale can be used as the design inspiration for sustainable homes, abundant small-scale food production, community resilience, teaching and learning, and more. This workshop provides examples of ‘thinking like a swale’ and encourages participants to engage this type of thinking in their own lives and communities. 20th April, 9-5. $60, includes lunch. 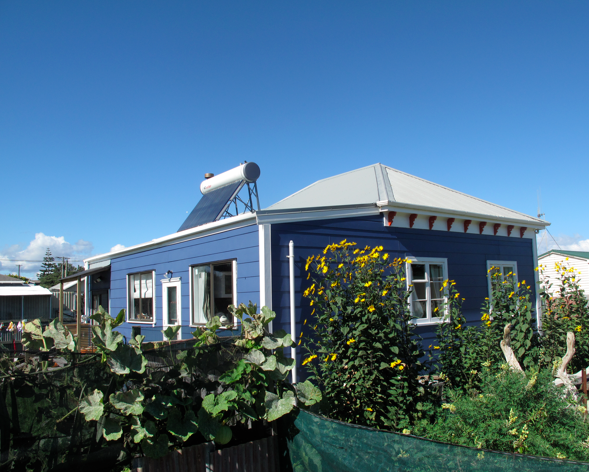 Tutor: Nelson Lebo has developed one of the most sustainable rural properties in North America and one of the most sustainable suburban properties in New Zealand. He holds a PhD in permaculture education. 27th April, 10 am – 28th April, 5 pm. Cost: $160 per person, $260 per couple. Includes meals. Free camping available, or choose other local accommodation.